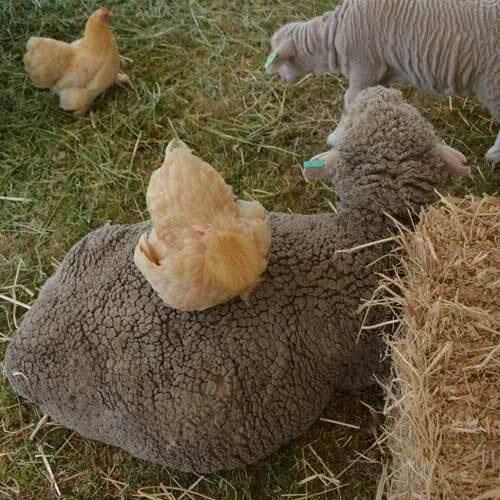 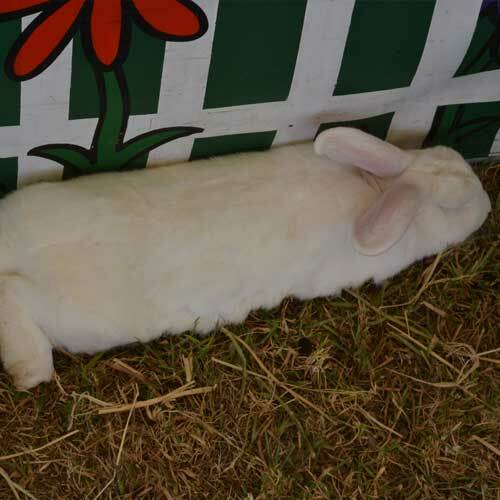 Always a favourite at the Pambula Show - the animal farmyard. 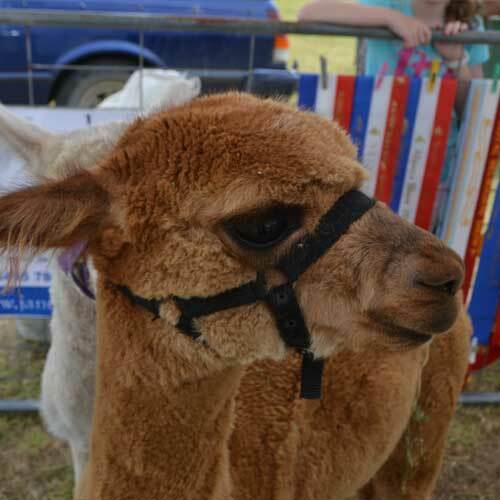 It's a chance to get up close to some animals that kids - and even older folk - sometimes don't get to see very often. 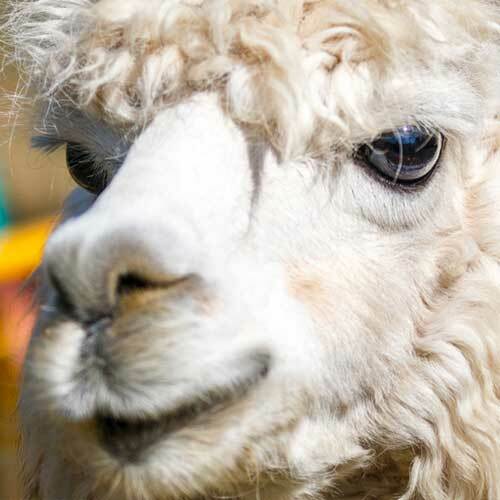 Visiting the animal farmyard is free - no extra cost after purchasing your Show admission ticket - so you can visit as often as you like throughout your time at the Show.